I begged my parents for a Taylor guitar for Christmas. As every child musician thinks, I truly believed that I was going to be just as famous as the Beatles when I started playing. When my parents gave me the Taylor 110e for my 17th birthday, I was absolutely ecstatic and played it for hours on end. I found that I was able to play soft fingerpicking and receive the same quality sound from the guitar as I did when I played harsh runs. I’ve never had any problems with distortion from this guitar, as well. 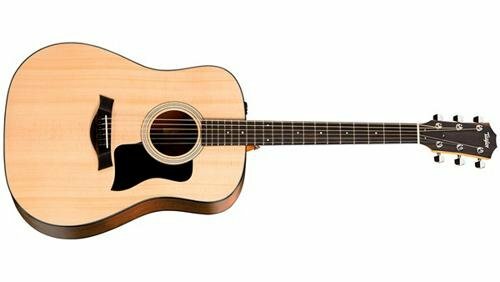 If you are a beginning guitarist or you’re shopping for a guitarist who is looking to upgrade, the Taylor 110e is an amazing guitar for musicians to set goals with. You’re not ever going to really outgrow this guitar, as these instruments have been built to last a long time. The standard Sitka Spruce top with Sapele laminated back and sides really provide this guitar with a higher sound velocity, as well as a brighter response. I really received a wonderful response with light touches on the strings, but I also found that I received a lot of sound production from this instrument when I played heavier, without receiving any bass distortion. What are the best music genres to play on the Taylor 110e? I thoroughly enjoyed playing bluegrass, strumming, contemporary, and other genres on this instrument. I believe that due to the size of the guitar’s body, the dreadnought style, and the overall construction of the instrument really allows it to fit with any type of music genre. The 110e allows you to use plug it into an amp to amplify the sound, providing you with much more diversity than the Taylor 110. Yes, the Taylor 110e does work as advertised; it provides musicians with incredible sound quality that’s equal to a guitar that costs several thousand dollars. This guitar was built to last a long period of time, even with daily use; it was also designed while keeping players of all levels of experience in mind. No matter what your skill level, if you’re looking for a quality guitar that you want to last you a long time, the Taylor 110e is an amazing instrument to invest it. 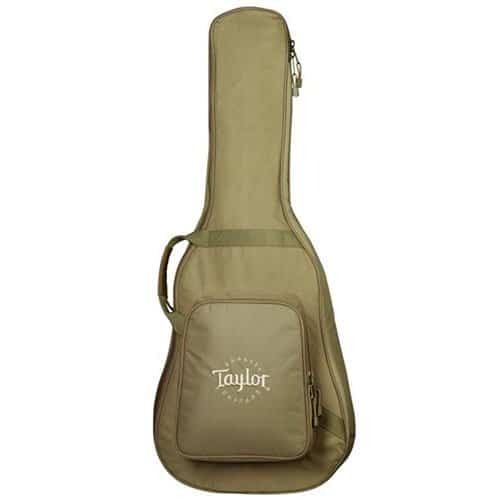 The Taylor 110e is a guitar that is extremely adaptable to all styles of music; I haven’t had any problems playing this guitar in rock, blues, country, jazz, and other styles of music. Some people found this guitar to be a bit pricey, but I’m going to argue that point. The sound quality of this guitar is very similar to an all wood Martin guitar, which normally costs around $1,500. 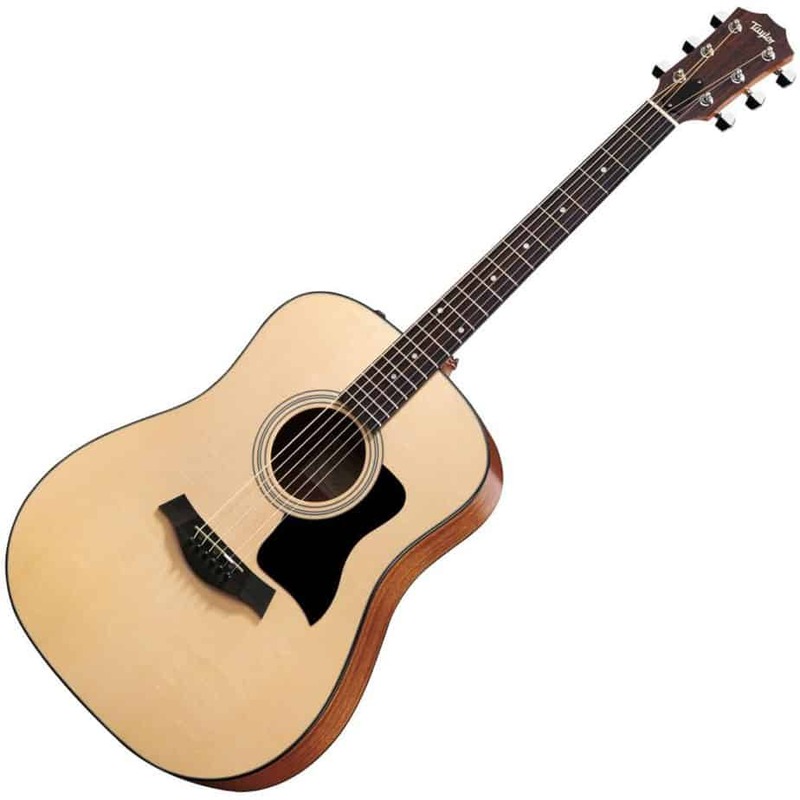 Taylor 110 – The Taylor 110 is just the acoustic version of the Taylor 110e, as the 110e come switch the ES-T Expression System Transducer Electronic Pickup. If you want all of the benefits that the Taylor 110e provides you with, without the electronics added in, the Taylor 110 is the guitar you’re going to want to look at. A quick tip that I would like to share with you is how I improved the recording quality of the 110e when studio recording. I used a quality condenser microphone with the Taylor 110e and this combo really spruced up the quality of my recordings, through several playing styles. 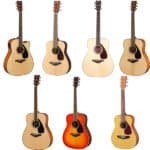 Overall, the Taylor 110e is an amazing guitar for players of all skill levels to invest in. While the price tag on this guitar may be a little pricey, you are ultimately investing in a spectacular long-term sound without sacrificing tone quality, projection of sound, or playability. From my personal experience as a teacher, and from what many other critics say, guitars that are made from all quality tone woods actually improve with age, as these guitars tend to develop a deeper and more robust sound than guitars that are made with laminated wood. 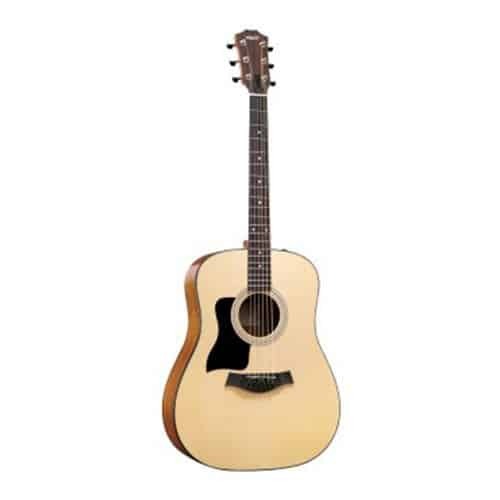 As the Taylor 110e ages, you will notice that the sound of your guitar will sound more mature and robust. This does not mean that your instrument is going to degrade, as the laminated sides of the 110e provide the guitar with the resilience of the entire life of the instrument. I hope you’ve enjoyed reading today’s article!